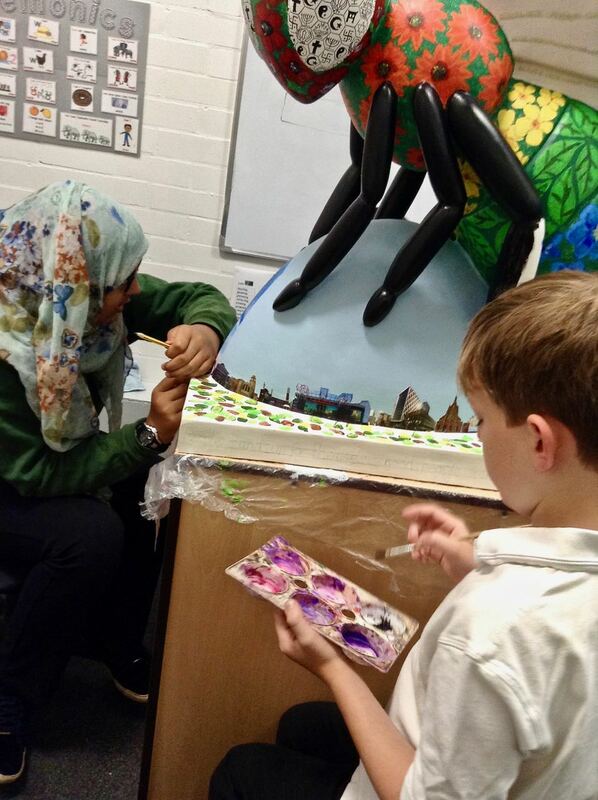 Manley Park were invited to take part in Bee in the city 2018 celebrations of Manchester. We have had two bees as part of the project, one for the junior school and one for the infants. At the infant site the pupils have represented the school values in their design. 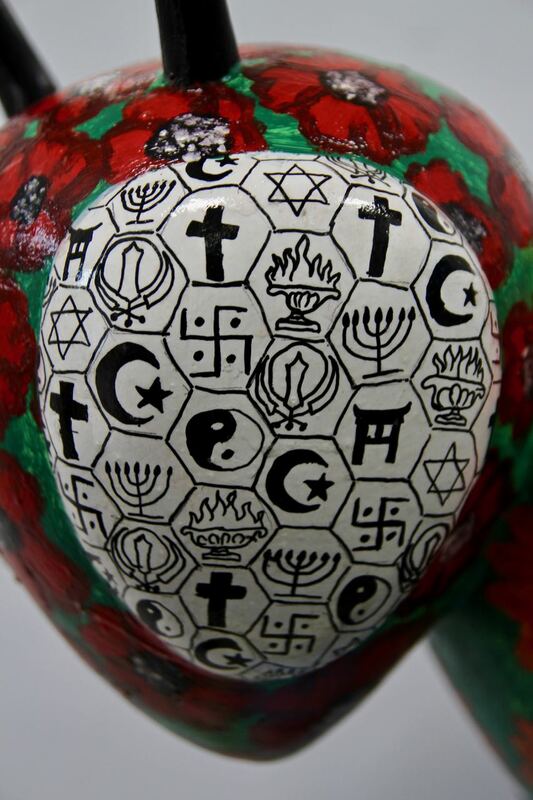 They have also added images of Manchester and have written about why the city is important to them, which is displayed on the base of the Bee. The Manley Park infant bee is knows as 'Diversabee'. 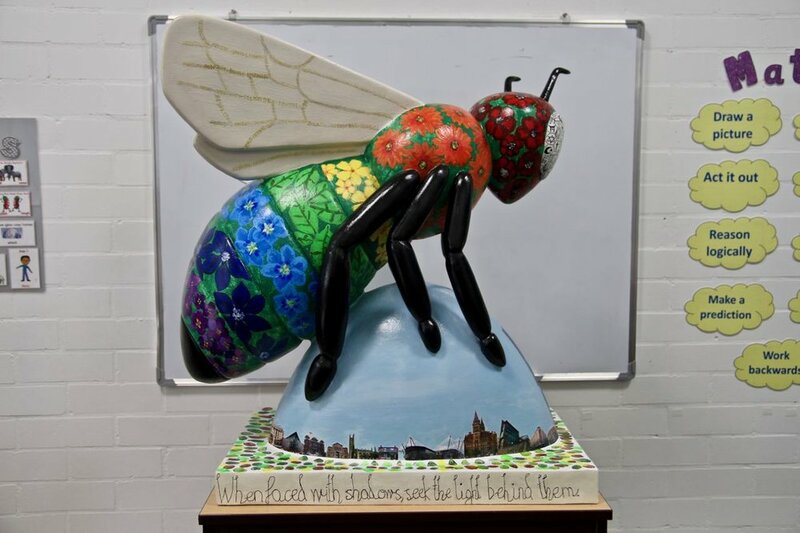 After being displayed in Manchester Town Hall as part of the trail the bees have safely landed back at the school (Elizabee 2nd at the juniors, Diversabee at the infants). They will be placed in their display location in the near future once the site has been prepared for them. We will update when they go on display.